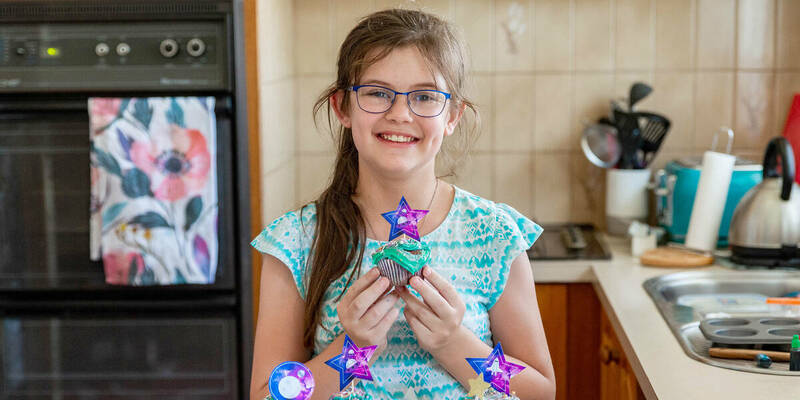 Abbey, an 11-year-old aspiring baker, has battled Biliary Atresia since she was born. Her life has consisted of long hospital stays, with two liver transplants to date, and a lot of isolation. 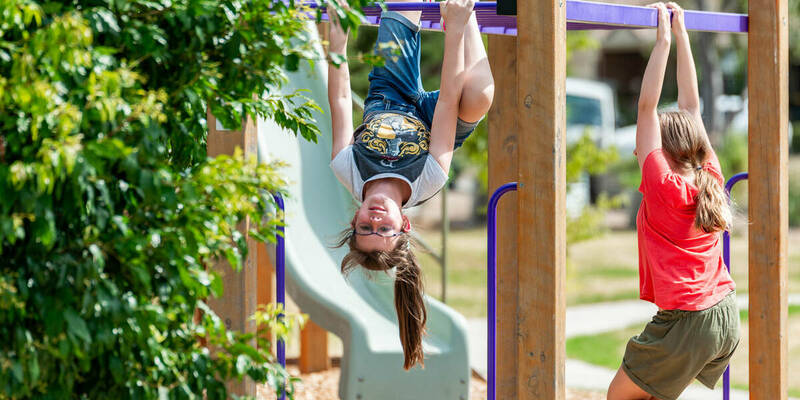 Even from home, Abbey has to constantly monitor her health, which means it isn’t always easy to spend time playing with her friends or at school. 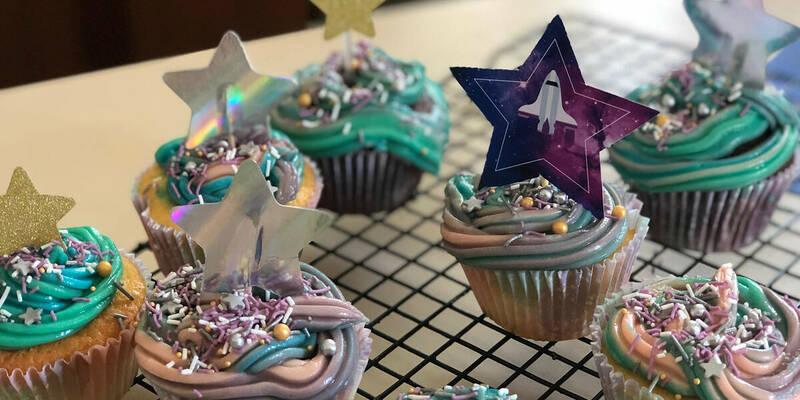 Despite her condition and isolation, Abbey has a kind and caring personality, and she’s always loved baking with her Dad and watching cooking shows for inspiration. When she first learned her wish would be granted, Abbey knew she wanted to combine her two great loves - her best friends and baking. In her selfless way, she decided to plan, prepare and host a high tea with five of her friends, to thank them for their support throughout her health journey. Leading up to her special day, Abbey is having a great time planning her event, even putting a storyboard together for how the day should look and feel. When you look up to the stars, anything is possible. A fresh start for this baking star! Abbey was super excited to learn her wish would come true! “This wish signifies the end of her illness." Sharing this wish with my friends makes me feel really happy! We're rallying baking lovers (like Abbey!) around Australia to help bring more wishes to life in 2019. Join Bake A Wish, our largest community fundraising campaign, and you'll make the impossible possible for more kids facing serious illness.